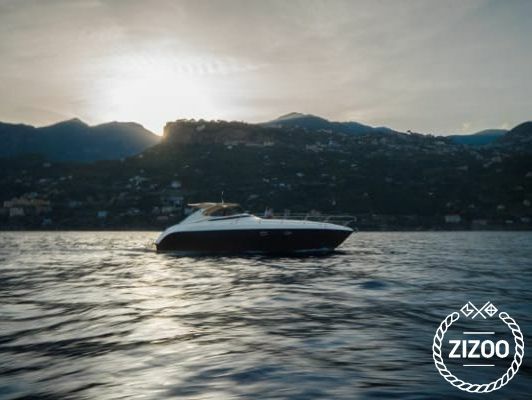 Cruising the enchanting waters of the Mediterranean and Adriatic on a chartered yacht in Italy is an experience like no other. Exquisite cuisine, stunning coastal landscapes, beautiful beaches and a wealth of cultural and natural wonders- it’s hard not to fall in love with the “Bel Paese”. The calm waters surrounding the penninsula and excellent wind conditions around the islands also make Italy an ideal destination for both experienced and novice sailors. Requested 64 times this week!